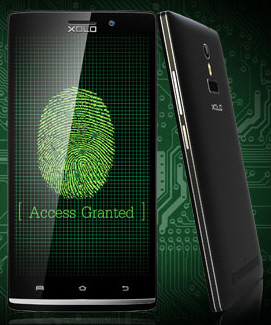 Xolo has launched android smartphone with a fingerprint sensor in india. It comes in Black and White colors and it is priced at Rs. 13499 ($220).